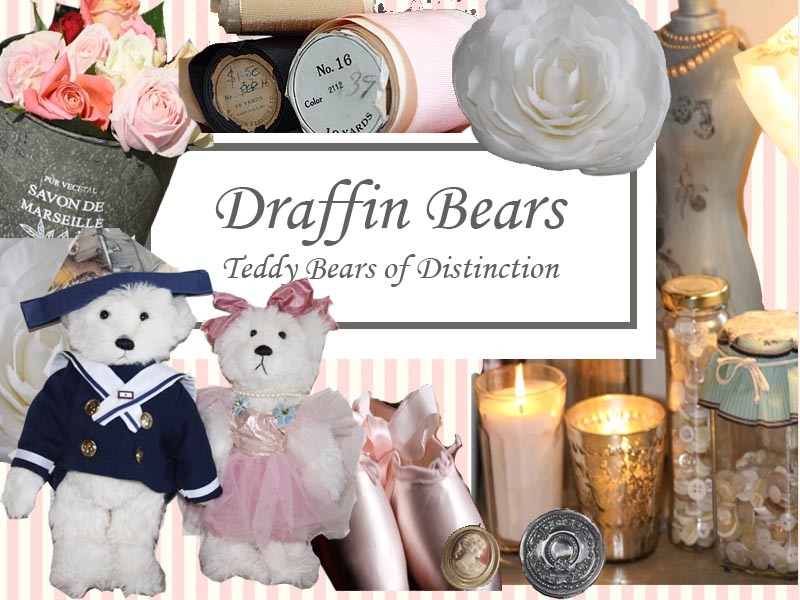 Your website is so beautiful as are your bears. I visit your blog often but this is the first time I've visited you here. Love it! Carolyn, I am a Draffin. How did you arrive at this name? I would love to buy bears for my grandchildren.thanks, Charles. Hi Carolyn , it was so lovely to visit your website and your wonderful and lovely bears again. Will come back soon again my dear friend. Sending you hugs from Germany!